Time For the Three Forks Flyin! It’s that time of the year again for the annual Three Forks Flyin sponsored by the Montana Antique Aircraft Association. 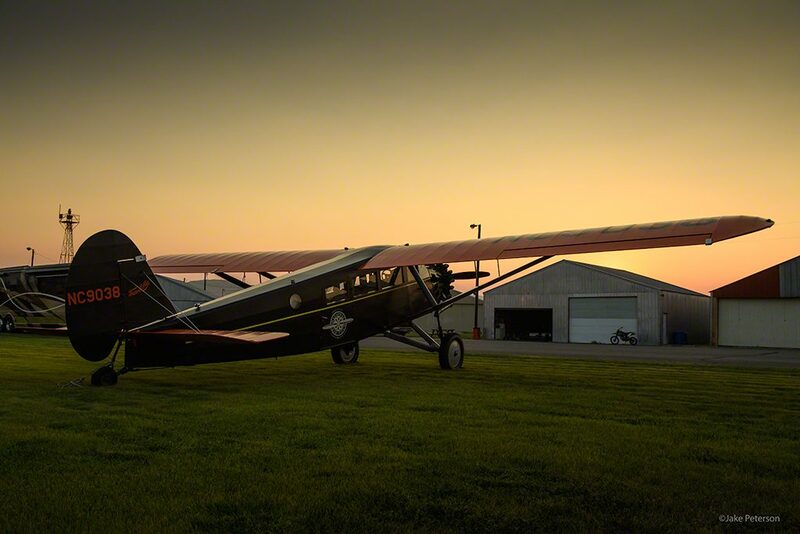 This will be the 41st Flyin and each sees a variety of aircraft from all over the west. 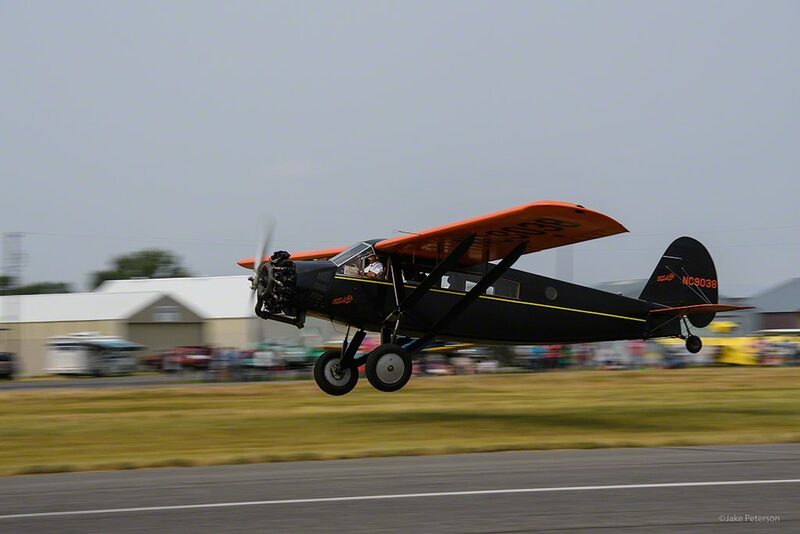 Some pilots travel as California and Washington to be a part of the Flyin and this year Addison Pemberton and his Goose will be attending the Flyin. It’s one sweet plane! I’ve been going to the flyin for the past couple of years and it’s always been a blast. It’s this Friday and Saturday so if you’re in the area stop by for some fun. If you need more inspiration, head over to the MAAA’s website and click on the gallery where you can see a bunch of photos of mine from last years event.